You never thought of that? Erkka Lehtonen did it ! 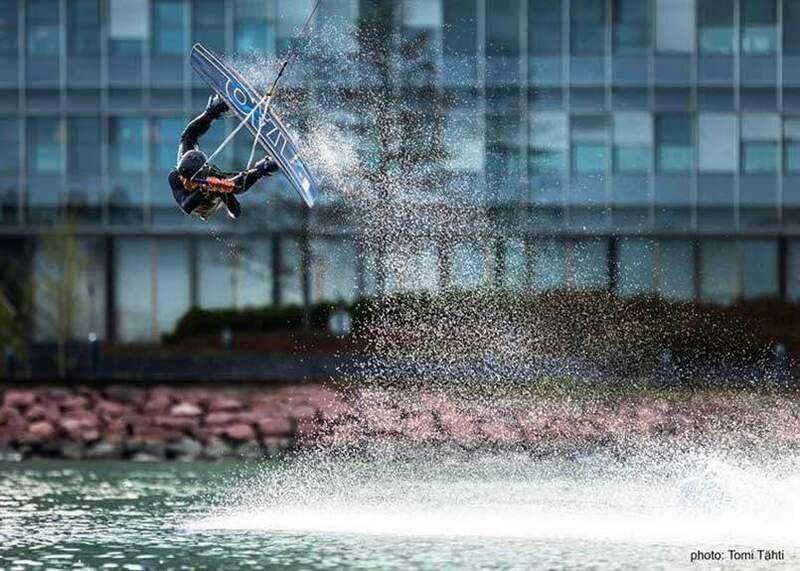 Finnish wakeboarder makes a world record with a consecutive run of over 10 hours, despite falling down after 4 hours ! In addition to breaking a world time record, he had to wait for the ice to melt on the spot. Erkka hung on the rudder for 10 hours after falling in icy water (8°C). Indeed, Finland is known for its very cold winters where the polar night lasts 2 months and when you want to wakeboard, you have to develop another level of perseverance. Fortum is a leading clean-energy company that provides its customers with electricity, heating and cooling as well as smart solutions to improve resource efficiency. We want to engage our customers and society to join the change for a cleaner world. We employ some 9,000 professionals in the Nordic and Baltic countries, Russia, Poland and India. In 2017, our sales were EUR 4.5 billion. Fortum’s share is listed on Nasdaq Helsinki.